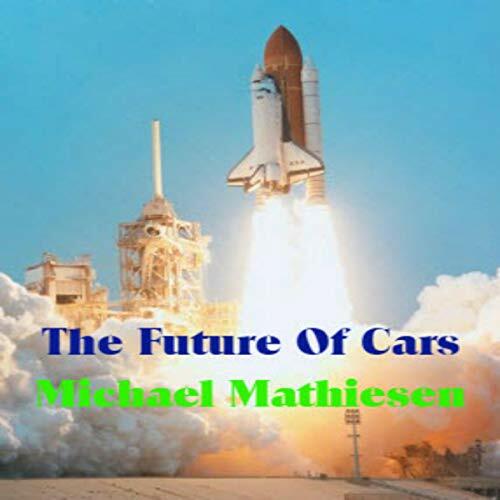 The Future of Cars takes the listener on a trip into the near and very distant future of mankind. It's also a journey through the future of just about everything else. This is a very unique look at what is actually going on and what is driving us into the future. You've heard all about autonomous, or self-driving, cars. But, are you aware that they will also bring us autonomous government? This book is authored by a self-taught and driven scientist who has already brought you The God Particle Bible, The Origin of Creation, The 4 States of Consciousness, Can Electrons Learn?, The Greatest Force, Maxtricity - the Science of Entangled Electrons, The Flux Antenna, Metamorphosis - #AI Cocoon and Anti-Matter. Now, he delivers The Future of Cars which also covers many other things. With this author's unique perspective, by the time you finish this book, there is very little else you will need in making your way through the events of your life. You may even find a way to save the planet and save yourself and save our species.